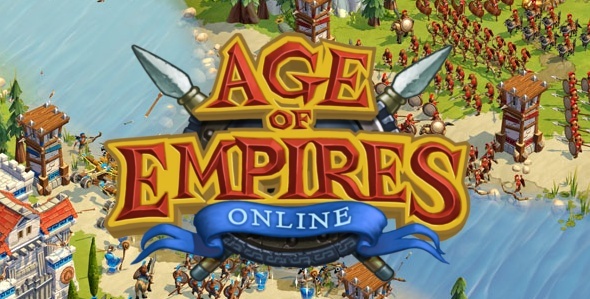 Microsoft has stopped the updates for Age of Empires Online because they’re too costly. Remember the days when the series was revered among many? What happened that people have lost interest in these games? Maybe it is because of Age of Empires 3 and its change in direction, or simply because strategy games don’t really have a big market right now. Robot Entertainment was working on the game and then gave the reigns to Gas Powered games, which also kind of indicates the problems the publisher faced while trying to make a big profit out of the game. “Creating top-tier content, as we have been for the last year and a half, is very expensive-too expensive to maintain for long, as it turns out. We can no longer afford to keep creating it. AOEO already has a very large amount of high-quality, hand-crafted entertainment, and adding more is no longer cost-effective,” he said.